Kreuzberg was once an island of West Berlin, enclosed on three sides by the Wall. Today, it is the cultural heart of Berlin. The vibrant district is home to everything from hipster cafés, Bitcoin enthusiasts to entertaining bars. Kreuzberg changed a lot during the last years. With new bars opening all the time, it is sometimes difficult to find a needle in a haystack. 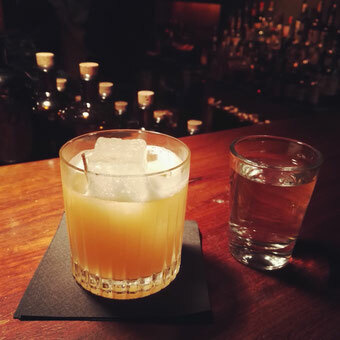 To ease your decision, here are my Top 5 bars of Kreuzberg. 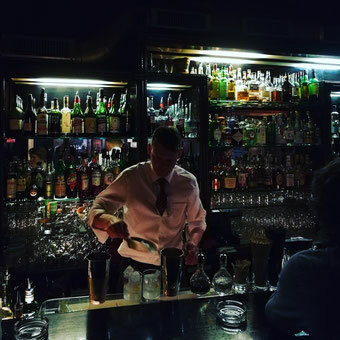 This bar is a real hidden gem, you have to watch out for a little sign, that says "Fahimi Bar" and have to go up in the second floor. They really know what they are doing, the interior is super stylish and if you want to dance no problem, they have DJs and a dance floor. If you want more you can hop over to the Monarch. 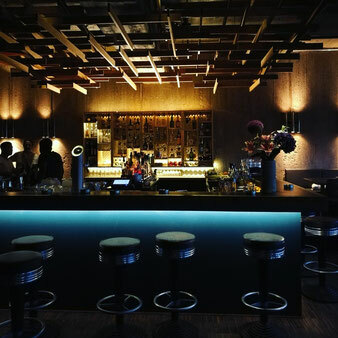 With its bare walls Lugosi is a minimalist bar with charm. It is a low-key bar, where you can go to relax and listen to some understated electro. 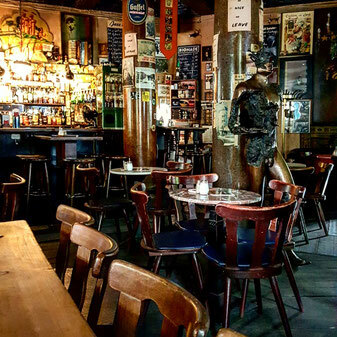 Since 1992, this has been a bar classic in Berlin. Their bartenders really let the ingredients shine. It is located next to the Babylon cinema, so you could even combine it with a movie. The former pharmacy is the home of the bar/café ORA. 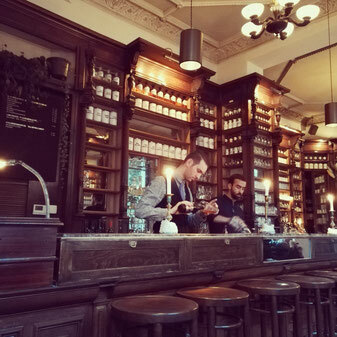 It maintains the classic Apotheke interior with wooden counters and shelves. They serve small bistro-sized dishes, and at night you can get great cocktails here. Especially during summer you can have a great time in their beer garden. It has also been an institution for jazz friends, where people from all walks of society enjoy live music.